I had heard of the "Brown M&Ms" story but never heard it explained. Makes a lot of sense now. 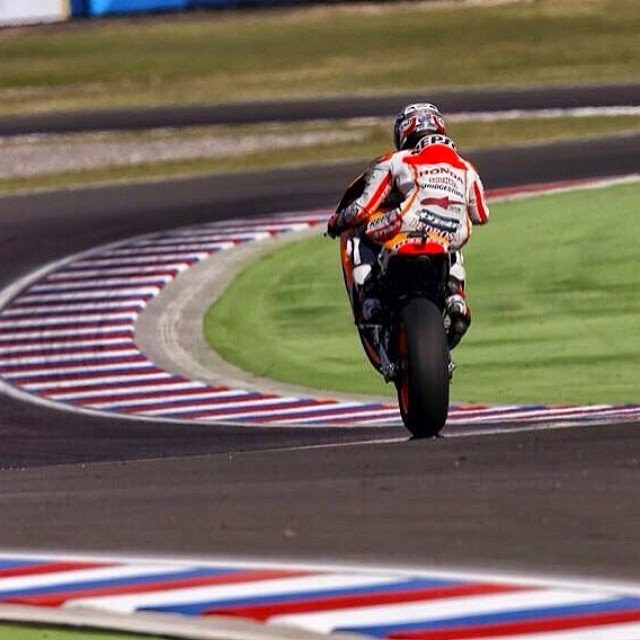 Oh and int the Asphalt and Rubber article referenced in the title (which prompted this revelation) they speculate about Dani Pedrosa going to Suzuki. "The most extreme example was said to be rock band Van Halen, who demanded that there was to be a bowl of M&Ms present in their dressing room, with all of the brown M&Ms removed. The contract explicitly specified that if they found a single brown M&M in that bowl of candy, they would be entitled to cancel the concert while still being paid in full. At the time, this was derided as an example of the extraordinary arrogance of modern rock bands, yet Van Halen had very good reasons for putting the brown M&M clause in their contract. They were putting on massive stage shows featuring huge lighting and pyrotechnic rigs in places, where comparable bands had never performed. Those rigs needed very specific power and safety facilities for them to function properly, and a very thick contract was provided specifying the complete technical requirements in great detail. If the venue did not do everything right, musicians, crew and audience could all face severe and possibly fatal danger. 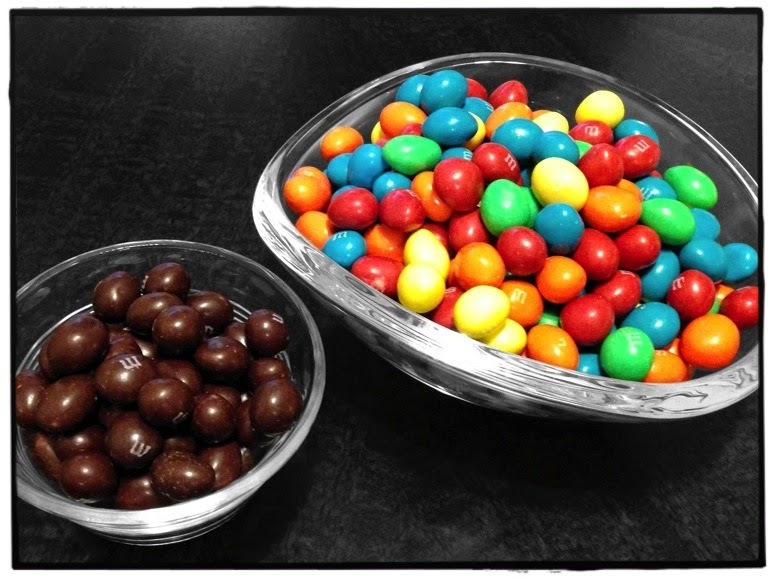 Checking the bowl of candy was a quick way of seeing whether the contract had been read and complied with, if the band found a brown M&M, then they ran a full check of the rest of the venue. Inevitably, they would find other, dangerous breaches of the contract."